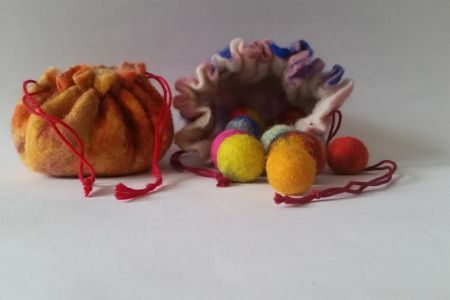 This class will teach you the basic techniques of macrame; an increasingly fashionable form of textile making which uses knotting as a decorative art form. 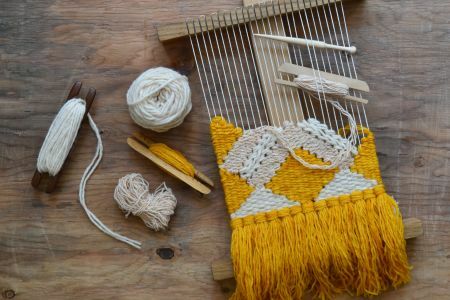 This beginners class will teach you the basic techniques of macramé; an increasingly fashionable and popular form of textile making, which uses knotting as a decorative art form. 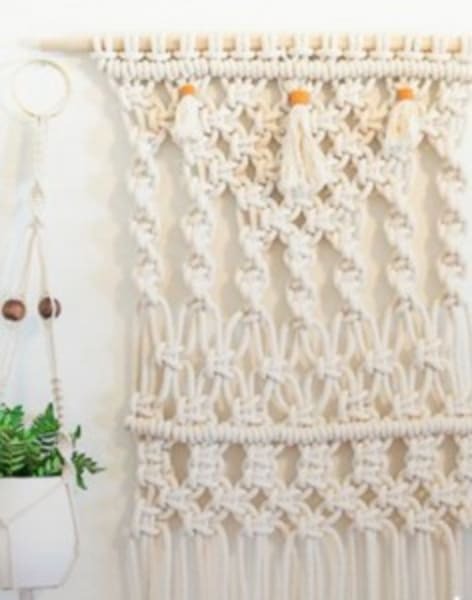 Discover macramé's vast variety and take home unique skills to brighten up your house. 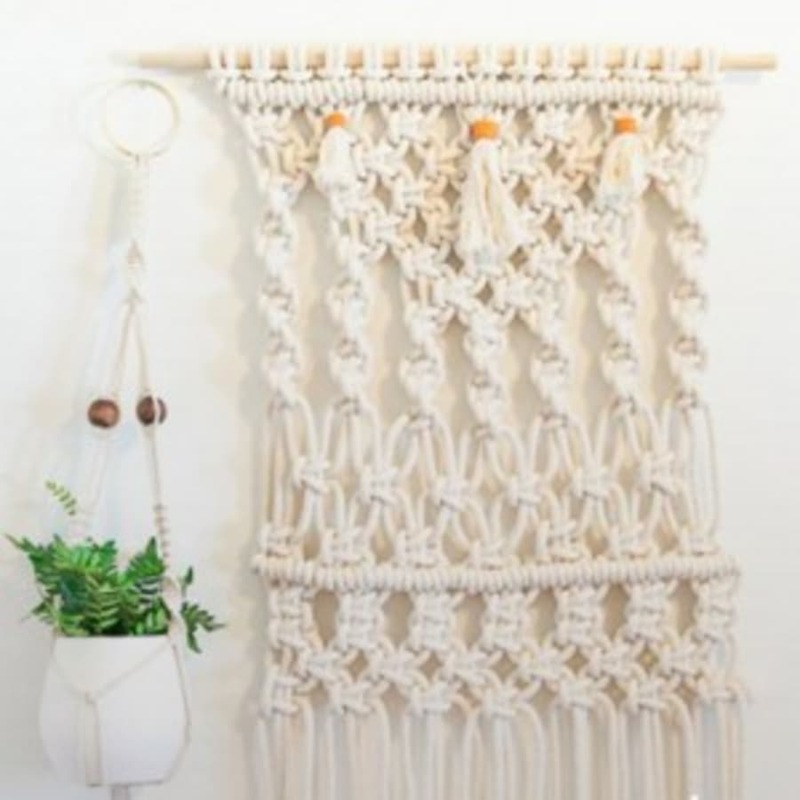 This introductory class will instruct you as to which materials to use, how to do basic knots, and how to read patterns, allowing you to recreate many classic macramé designs. 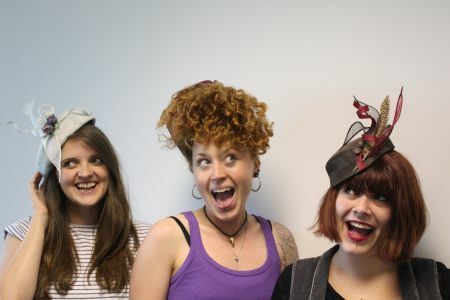 During the class you will make a beautiful plant hanger, which you will be able to take home at the end. There was a resurgence of this ancient art form in the 1960s and 1970s, as homemakers discovered that they could use a multitude of macramé techniques to create aesthetic and interesting wall hangings and plant hangers. This brought the skill back into contemporary use and, in the process, reinvented home décor. Its popularity has risen ever since! 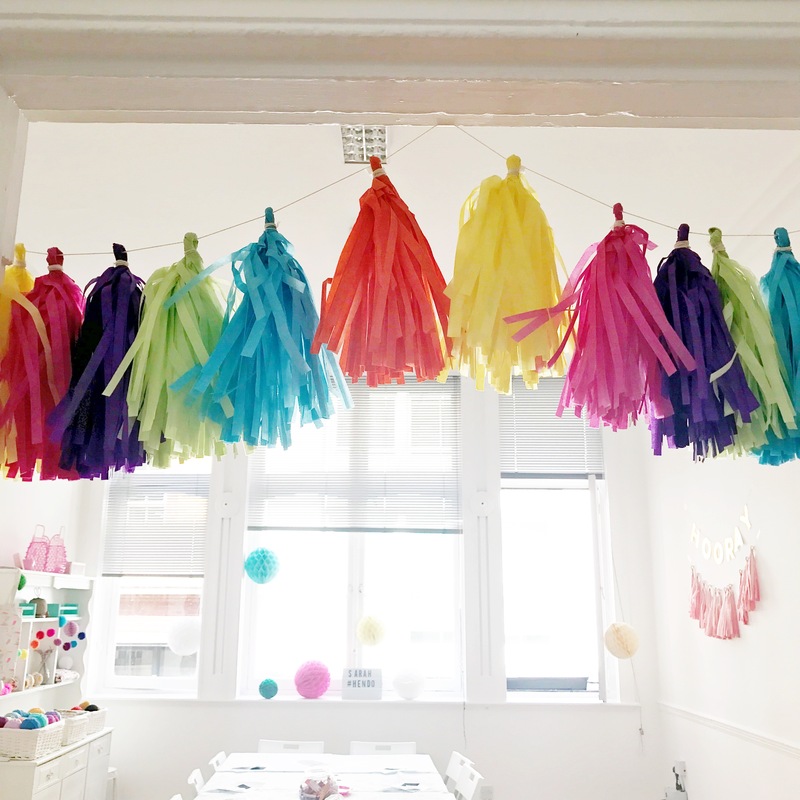 All tools and materials to make your plant hanger are provided during the course and you are able to take your plant hanger home with you at the end.